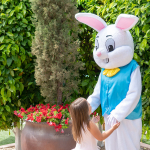 Easter 2019 - Breakfast with The Bunny at The Omni Montelucia - Yay Baby! Great news! 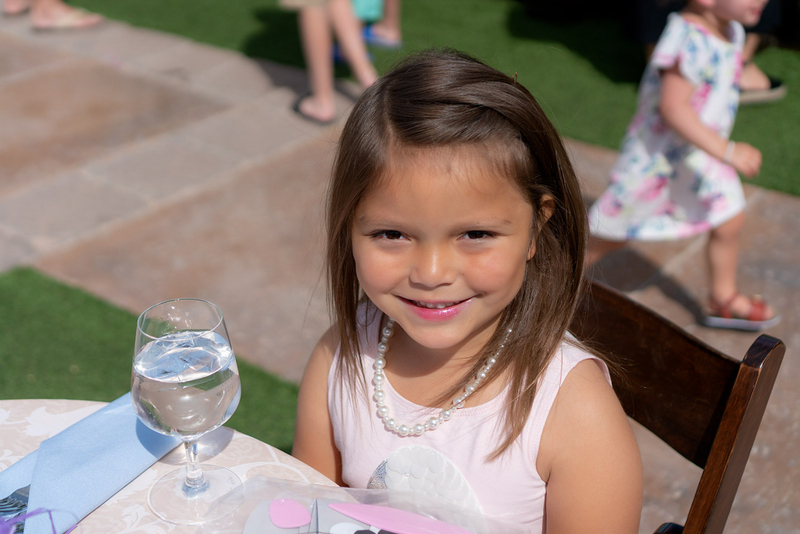 Breakfast with the Bunny is returning to the Omni Scottsdale Resort at Montelucia on Saturday, April 20, 2019! Last year, Jax and I enjoyed this beautiful and bountiful brunch set amongst the breathtaking scenery of the resort. 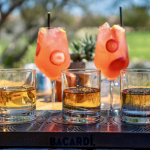 The brunch was held outdoors on the lush lawn and every table was smartly dressed for the occasion. 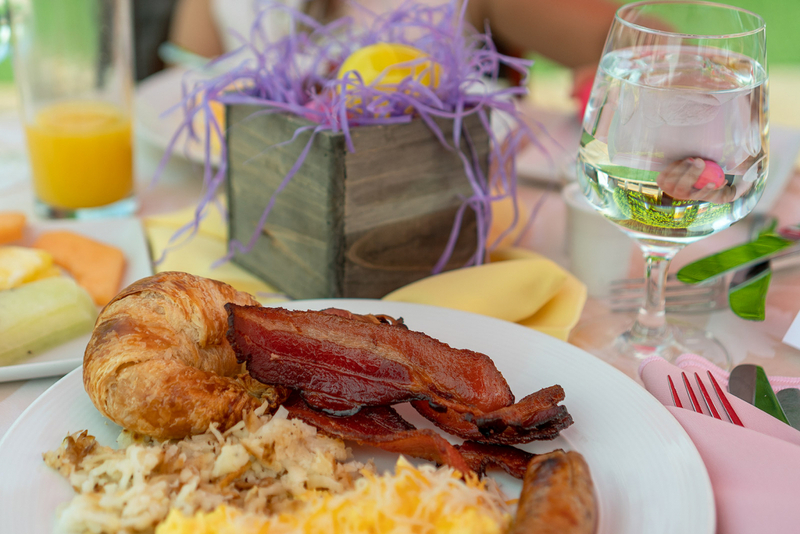 The buffet included traditional breakfast items like bacon, eggs, sausage, French toast and more. After breakfast Jax decorated sugar cookies and made fun Easter crafts before heading over to the Easter Egg Hunt. It was a great spring morning! 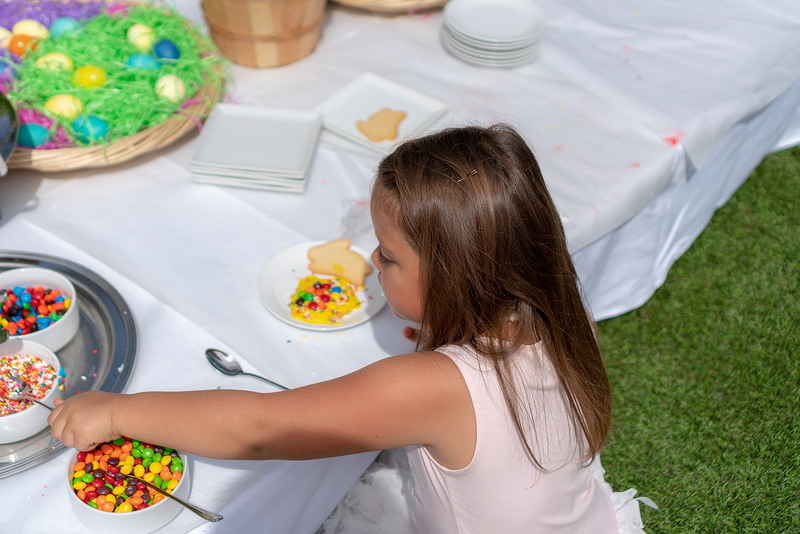 One of my favorite things about this Easter brunch is the intimate feel it provides, allowing for an enjoyable holiday celebration with lots of interaction with the Easter Bunny for the kids. 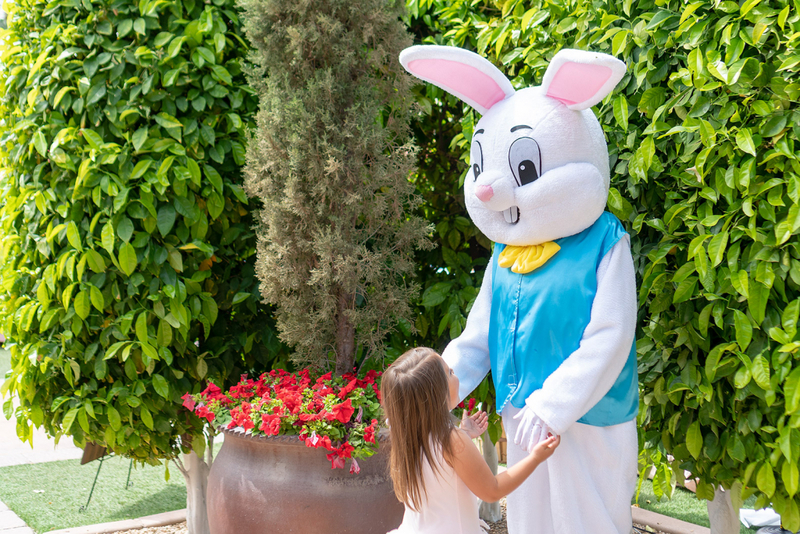 And in comparison to other Easter Bunny Brunches at luxury resorts around town, the Montelucia’s Bunny Breakfast is more affordable at only $60 for adults and $35 for kids (ages 3-12 years). But there is still all the festive fun, delicious food, great activities, beautiful scenery and 5-star hospitality! 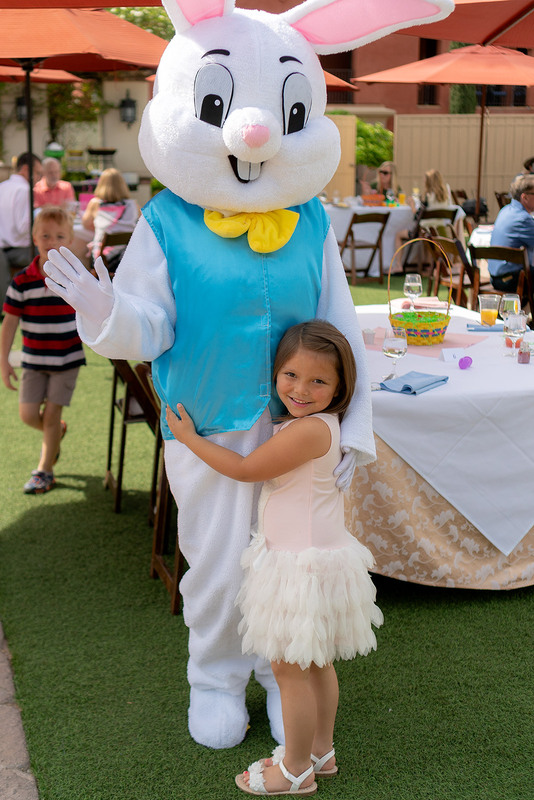 Check out the scenes from last year and then hurry up and make your reservations for this year’s Bunny Breakfast at the Omni Montelucia. Just like last year it will be held the day before Easter on Saturday, April 20 with seatings from 9 a.m.-noon. Hop to it! 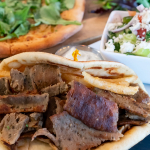 Call (480) 627-3039 for reservations. 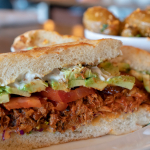 The Omni Scottsdale Resort at Montelucia is located at 4949 E Lincoln Dr, Scottsdale, AZ 85253. Disclaimer: Jax and I will be attending Breakfast with the Bunny at the Omni Montelucia free of charge in exchange for this post. All opinions are entirely my own.